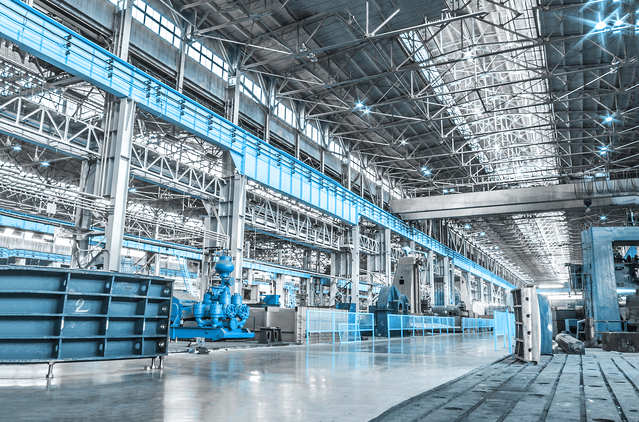 Your manufacturing company faces greater challenges with supplier contracts than other industries, and therefore you require greater flexibility in your manufacturing contract management software. For complex products sourcing components from all over the world, it can be a struggle to manage your commitments. The result can be overpayment and supply chain delays. ContractWorks helps you reduce these risks by alerting you to key milestones across obligations with suppliers, customers, and distributors alike.